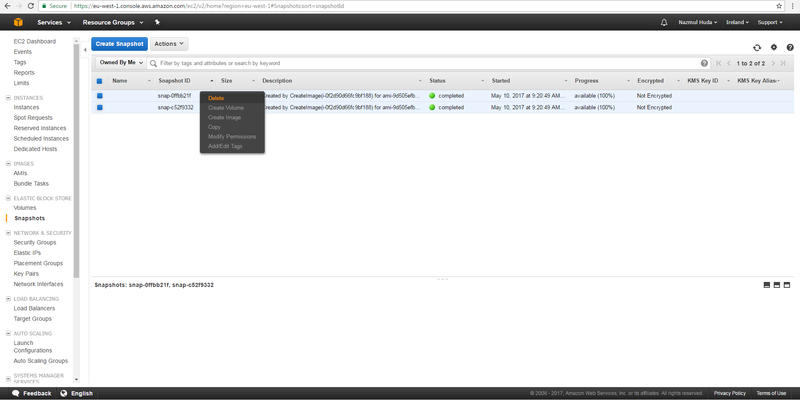 Go to IMAGES->AMIs from EC2 Dashboard. 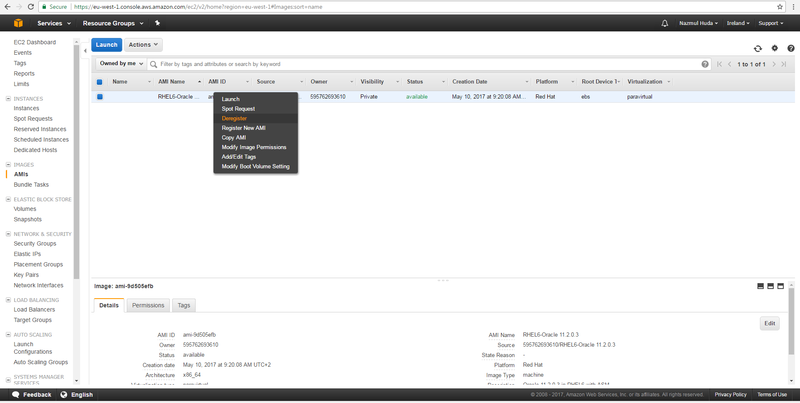 Right click the AMIs and click "Deregister"
Go to ELASTIC BLOCK STORE->Snapshots. Right click the Snapshot that are associated with the AMI and click "Delete"